In the fashion industry, the majority are the minority. 'Plus-size' is virtually invisible in mainstream fashion, despite 65 percent of American women being size 14 or larger. PLUS! tells the story of five women trying to change that. 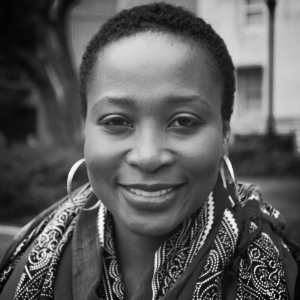 Sandra Chuma is a Zimbabwean-Canadian multimedia journalist and documentary filmmaker based in New York. Sandra is currently the Documentary Fellow at the Columbia University Graduate School of Journalism. She previously worked as a business consultant providing guidance on business strategy and technology to organizations in North America, Europe and Africa.